Aiming at researching the effect of sulphur content on gray cast iron used cylinder block of “Dongfanghong75” tractors engine casting quality, from main influencing factors such as sulphur content in liquid iron of cupola, systemic experiments and analysis were carried out to searched variable quantity of sulphur content in liquid iron and desulfurization mechanism in cupola. And some control measures were proposed to enhance desulphurization effects. 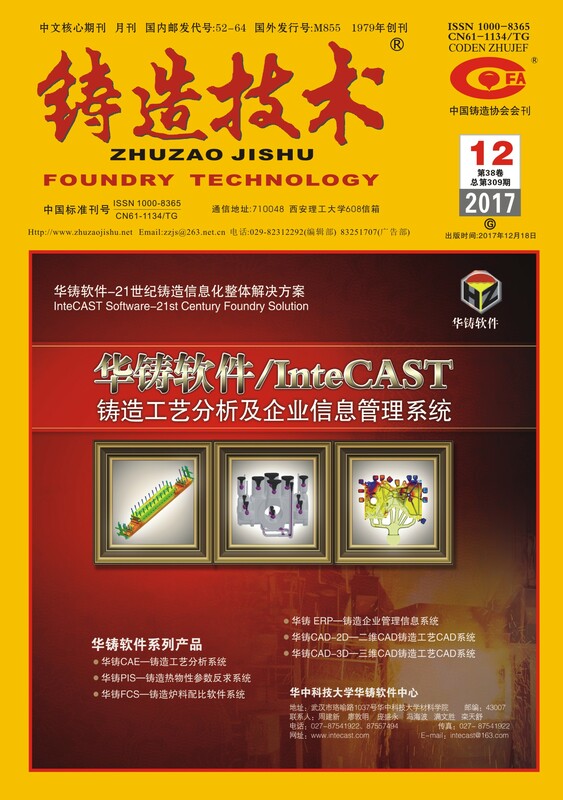 Casting quality can be improved effectively.